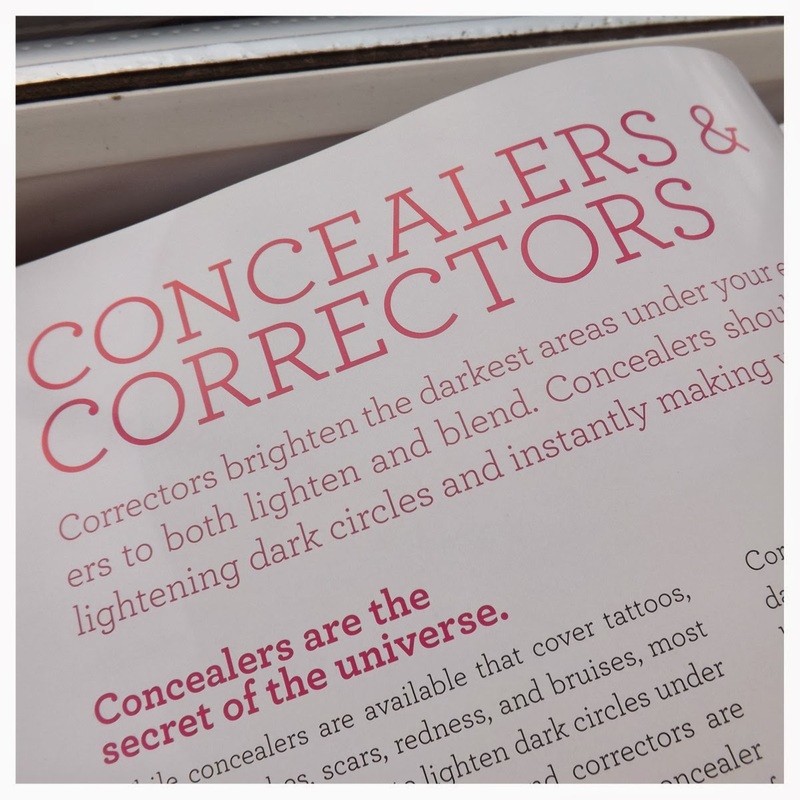 You may just be starting out at dabbling in makeup or you might be a self obsessed junkie (probably the latter), no matter which - this book is going to have almighty relevance in the place of your make-up stash. 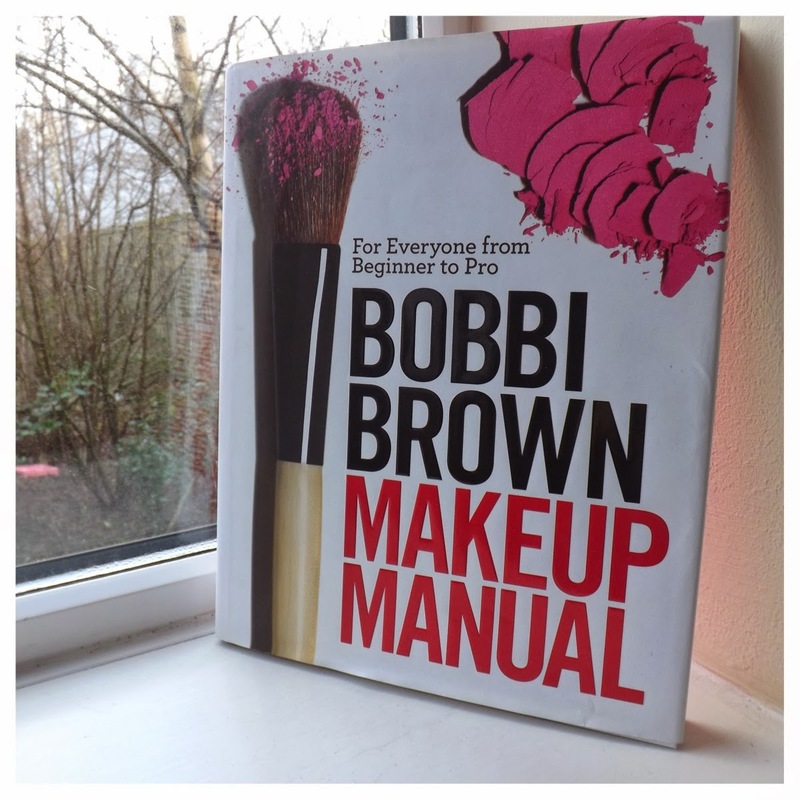 I’ve never really read a beauty book before but getting this for Christmas has spurred me on to want to read more! 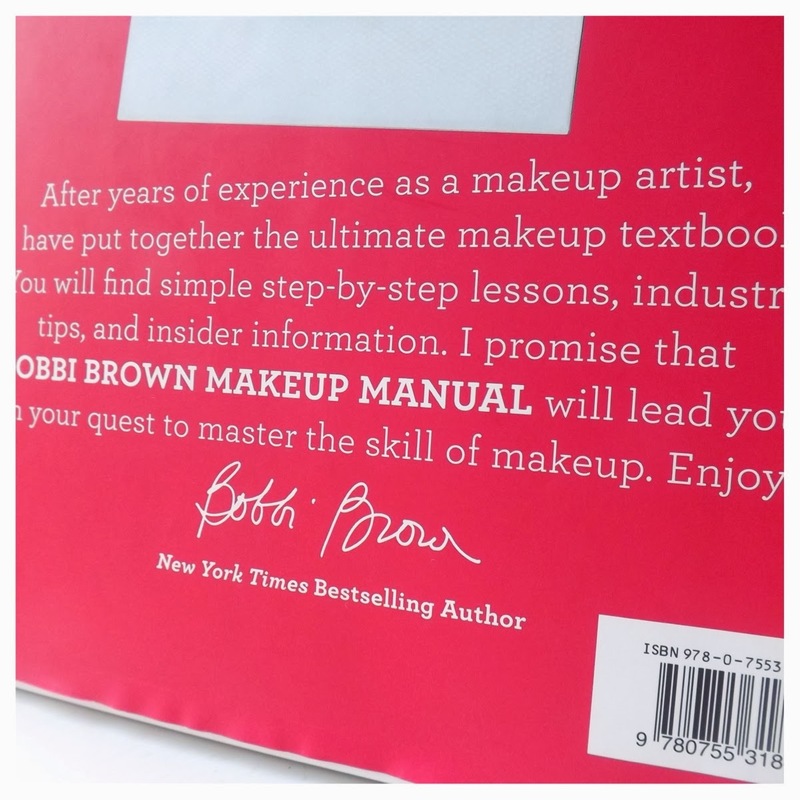 This Bobbi Brown Makeup Manual has all the hints and tips you need to learn to do your makeup like a pro. 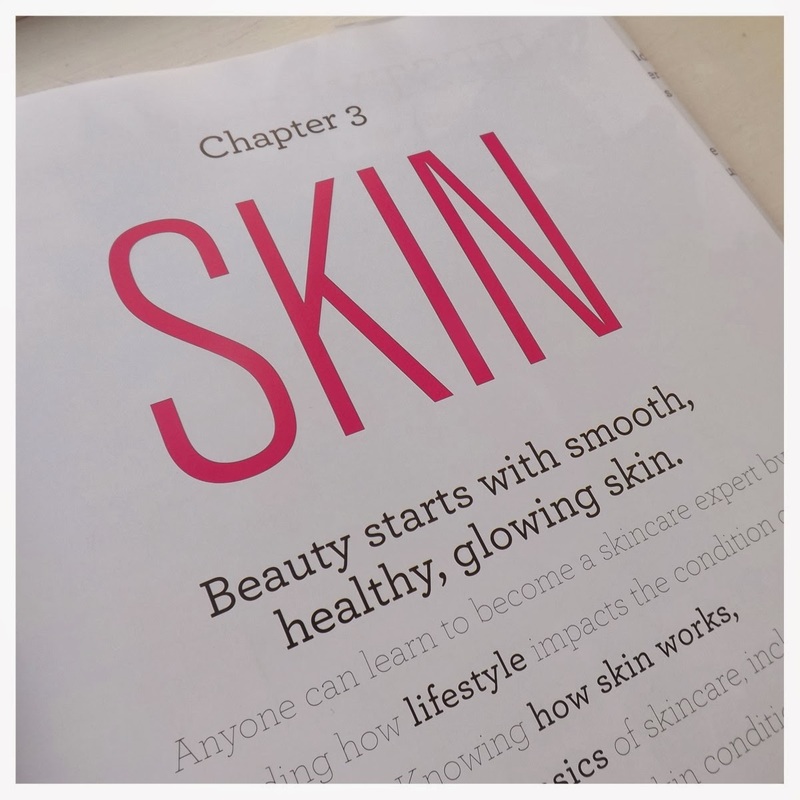 With over 200 colour photos, step by step guides and basic facts about skincare and prep - there is something in here for everyone, even if you think you know everything! 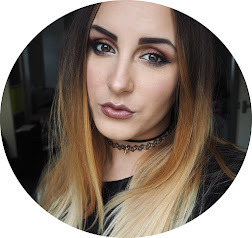 There are also tips from the 25 year pro on how to start up your MUA business and the best way to go about doing so. 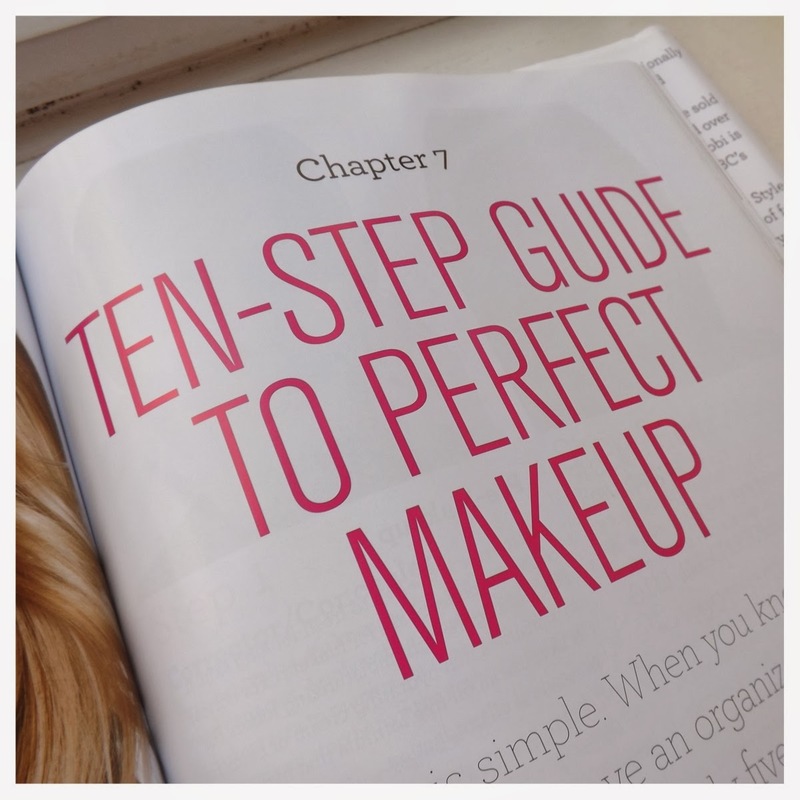 Have you read this makeup manual before? 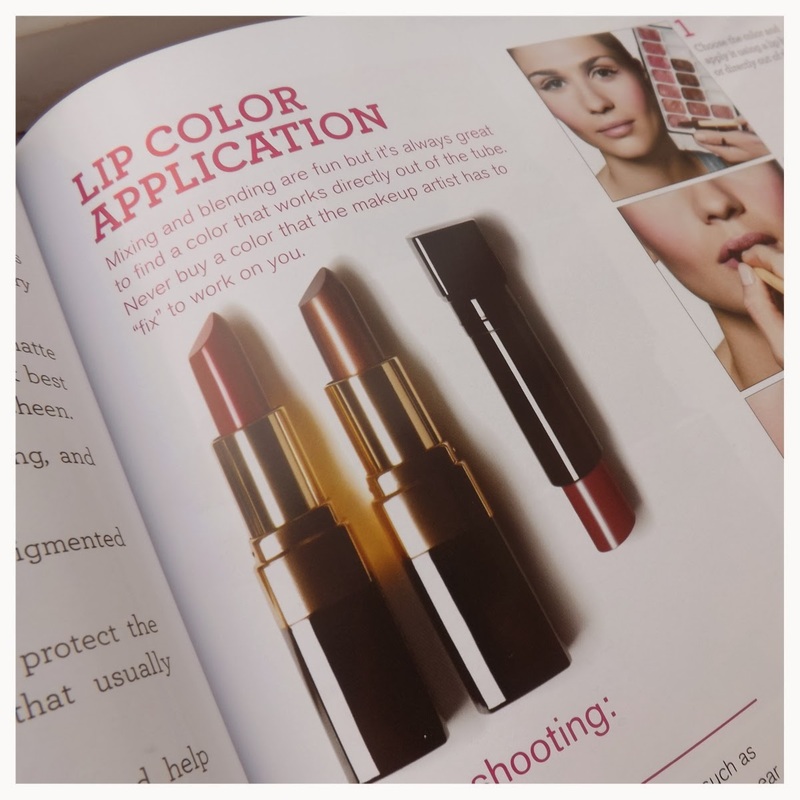 Do you have any other recommendations of makeup books!? 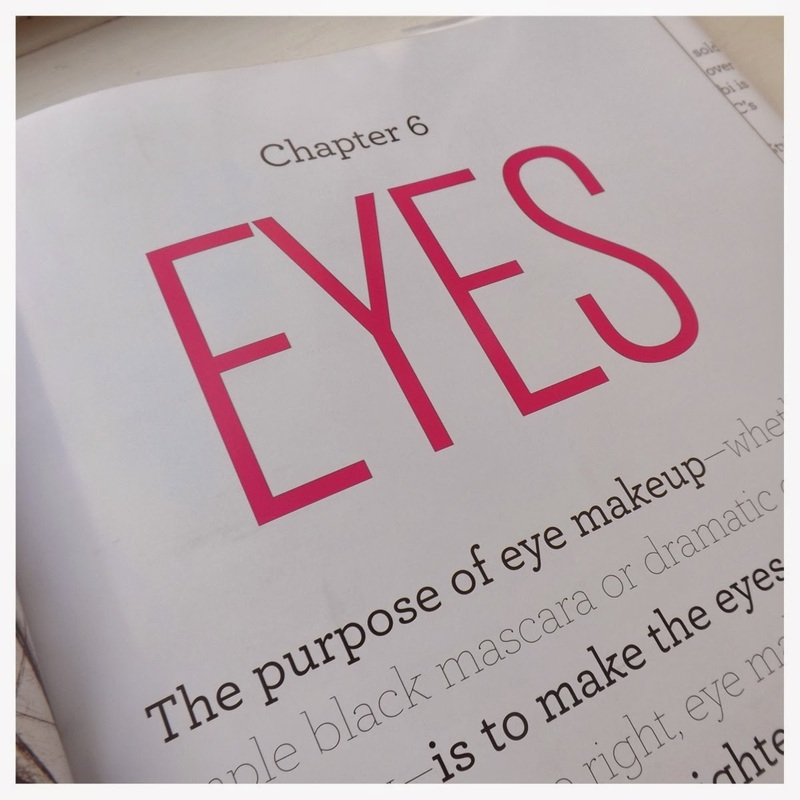 I love the look of this book! I bought it for a friend a few years ago for her birthday but secretly wanted it myself.. I have this book and really love it, flick through it often.